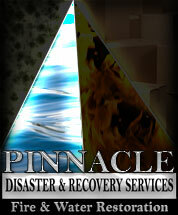 Our professional team is available 24/7 to "restore your disaster, faster"
Provided fast service. Lance went above and beyond expectations and did whatever it took to make us happy. I really appreciated responsiveness of Lance and he went above and beyond to fix mistake. Lance was very informative and nice to work with throughout the job. My calls were always answered and the customer service was outstanding. Very professional, courteous and always arrived when scheduled. Everything was perfect! This is the company that did the restoration work at my house after the water heater in the attic leaked and did extensive damage. PINNACLE did an exquisite job after smoke damaged our entire house. 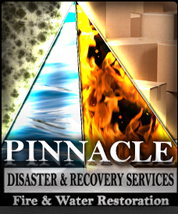 PINNACLE DISASTER & RECOVERY SERVICES is a locally owned and operated company, providing the most advanced restoration services in Harris and the surrounding counties. Founded by Lance B. Thrower and with over 12 years in the restoration industry, Lance enjoys helping families and businesses put their lives back together, quickly and with personal care and attention. 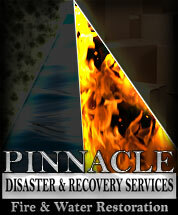 At PINNACLE DISASTER & RECOVERY SERVICES, it’s not about being the biggest company in the area, but rather the one most known for their customer service. We place a strong emphasis on customer satisfaction, and we feel it’s our responsibility to make the restoration process as simple and efficient as possible. It’s about inspection, assessment, and knowing the most up to date techniques and officially approved practices to completely and effectively restore a damaged site. Our managers and technicians are all certified. Our technicians attend ongoing educational courses with the IICRC. 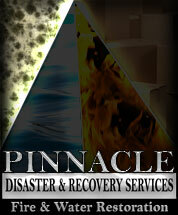 More than just experience and the knowledge of how to get the job done, PINNACLE DISASTER & RECOVERY SERVICES uses all the latest industry equipment to get the job done quickly and effectively. Our extensive variety of equipment allows us to tackle any given circumstance in any situation, even drying hard wood floors without removing them. 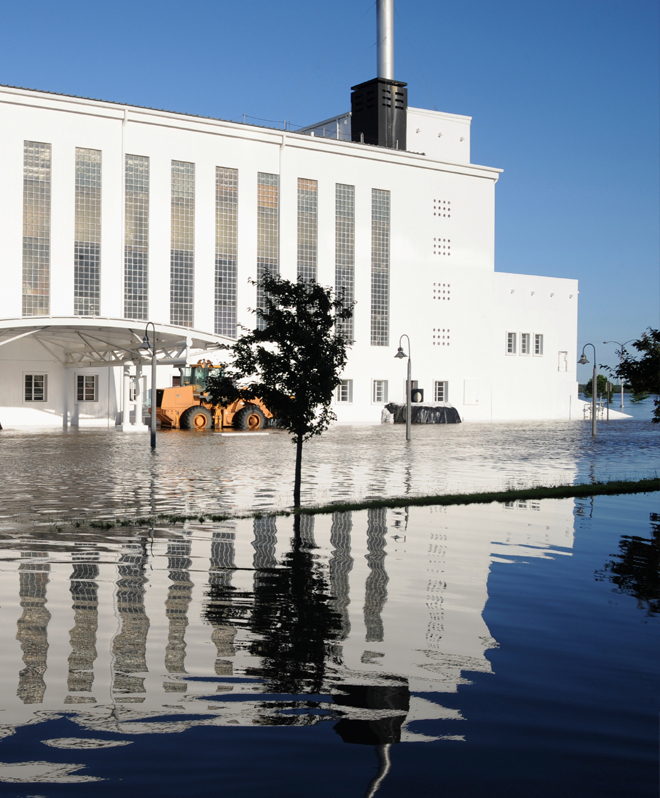 The effects of water damage, whether it’s from a broken water pipe or an unfortunate flood disaster, is a situation that requires immediate response. The experienced and trained technicians at PINNACLE DISASTER & RECOVERY SERVICES stand ready to respond to any water related disaster, at your home or business, with speed and efficiency. We take the necessary steps to remove the water, dry, dehumidify, disinfect, and deodorize your home or business so as to not allow for further damage. If not handled properly, even a small water loss can turn into a major problem. Coverage issues, destruction of items that should not otherwise have been affected, and mold, all pose serious problems if not quickly and efficiently dealt with. 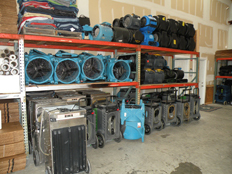 The restoration professionals at PINNACLE DISASTER & RECOVERY SERVICES are trained to handle all aspects of drying and dehumidifying your home or business. The effects of fire damage, whether it be from a lightening strike, a candle left burning, or even a kitchen fire can be extremely devastating to any family or business owner. A disaster involving fire can be a time of emotional exhaustion, confusion and frustration. We specialize in securing your home or business to prevent an already unfortunate situation from becoming worse. 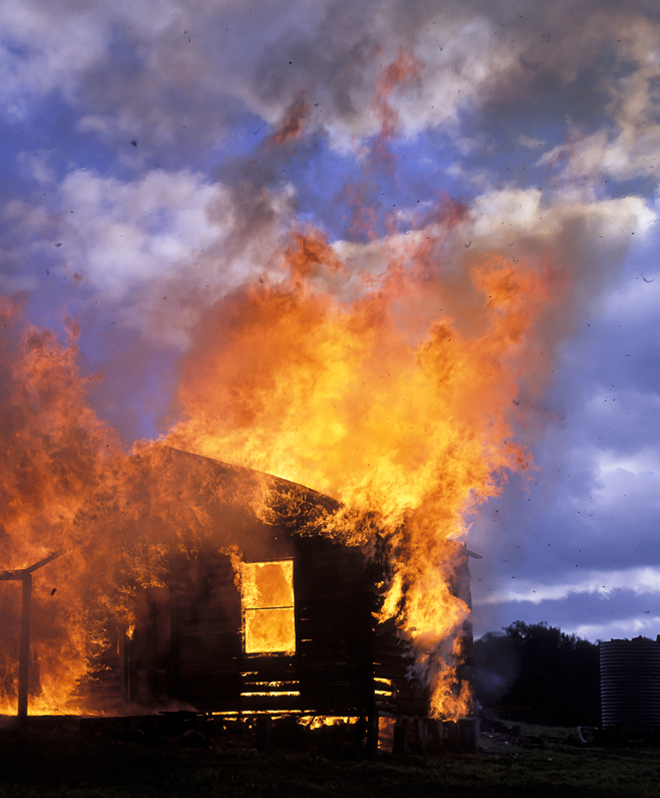 When you experience a fire in the home or business, the immediate physical damage is quite evident and disheartening. We will work with you and your insurance adjuster to pack-out and inventory your personal items and transport them to our facility to be cleaned and stored. Once we have packed-out, inventoried, and transported your personal belongings to our facility, we proceed with the cleaning process. 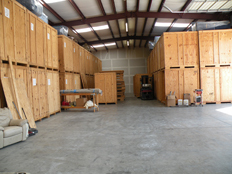 We operate an ozone chamber at our facility that leaves your items smelling fresh and odor free. Ozone targets odor-causing substances, especially smoke. 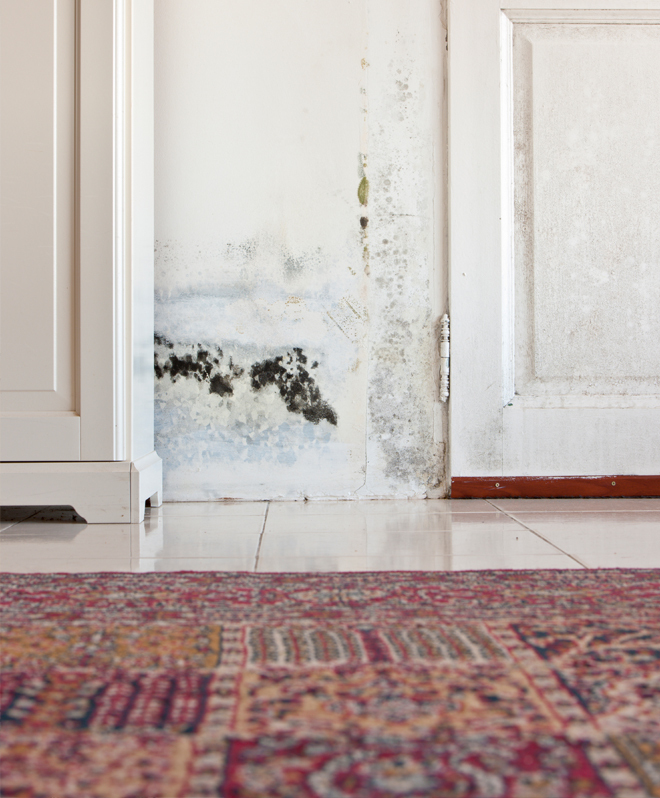 Mold, in a home or business, can have wide ranging effects to both the structure itself, and the people who frequent the building. Due to the health concerns of mold and the intricate steps necessary to eradicate the mold problem, PINNACLE DISASTER & RECOVERY SERVICES stands ready to perform mold remediation all throughout Texas. Our company is a Mold Remediation Contractor certified for residential and commercial remediation with the Texas Department of State Health Services. Some molds can produce mycotoxins which can cause health problems in humans and pets. Particularly vulnerable to illnesses are infants/children, elderly, people with immune-compromised systems, people with respiratory problems, and pregnant women. In some cases, the cleaning of a structure will suffice when it comes to mold remediation. At PINNACLE DISASTER & RECOVERY SERVICES our experienced professionals are skilled in determining the cause of mold and removing said causes to effectively eradicate the mold problem. Containment of discarded materials is a critical step in the mold remediation process. Our experienced professionals are able to determine the proper steps to take when removing items so as not to contaminate other areas in the structure. is a growing company that is always looking for qualified professionals to join our team.